30 youth workers from 15 different nations equals plenty of laughter and boundless energy. 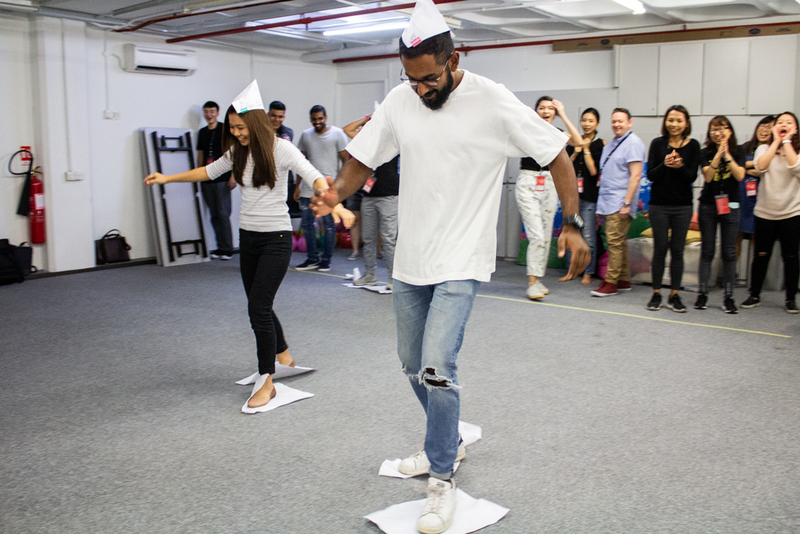 That was how the recent Alpha Asia Pacific Youth Staff training looked like. 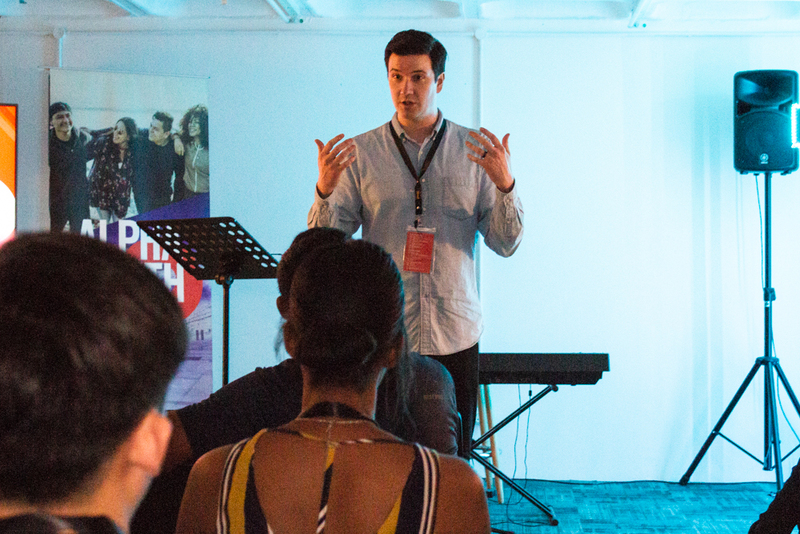 Held on 27th February to 2nd March, the event saw Alpha staff from all around the world congregate to share and learn from each other on how to further expand the work of using the Alpha Youth Series (AYS) in churches around their nation. The training coincided with Ben Woodman’s Asia tour to promote AYS. Ben is a host of AYS alongside Jason Ballard, and is an incredible communicator who carries a wealth of knowledge and wisdom. 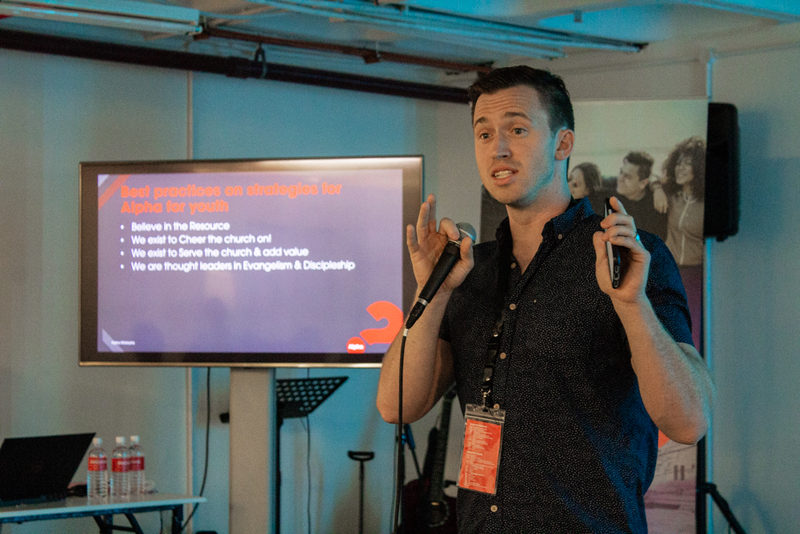 Ben shared on the different aspects of ministry throughout the 4 days, inspiring people through his personal experiences while creating an atmosphere of fun and laughter with his humour and energy. Other speakers during the training included Miles Toulmin, Executive Director of Alpha Asia Pacific and Vicar of Holy Trinity Bukit Bintang (HTBB); Paul Kong, Global Development Head for Campus and Deputy National Coordinator of Alpha Malaysia; Aaron Anand, Youth & Campus Development Manager for Alpha Malaysia; and Wini Heron, National Director of Alpha Malaysia. 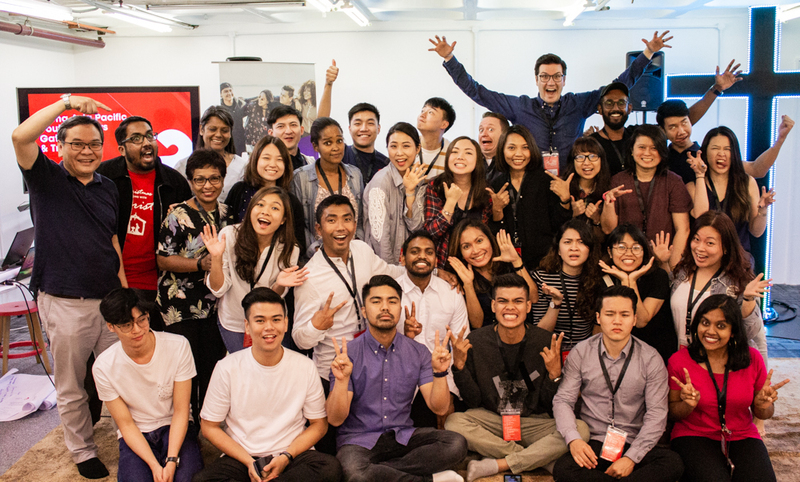 Staff at the training also had the opportunity to hear from Jassie Virk, a co-host of AYS; Charlie Burke from Alpha Australia; and Chaps Carino from Alpha Philippines. Besides practical sharing from the speakers, the training also involved plenty of fun application where participants were required to demonstrate their knowledge and put into practice new skills. One of the exercises facilitated by Aaron required participants to demonstrate how they would usually reply to enquiries from churches who are interested in running AYS. Participants brainstormed different ways of responding via email or telephone before giving a live demonstration of the scenario. There was plenty of laughter and learning as participants exchanged best practices with each other. 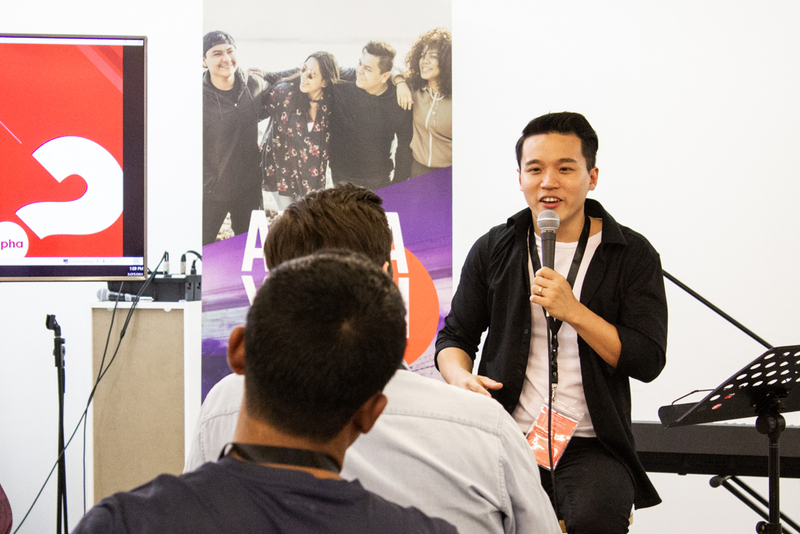 The organising team also held a panel session with guest speakers Marianne Liaw, Scripture Union staff; Elizabeth Lopez, Alpha Asia Pacific Staff; Michael William, Youth Director of Methodist Conference; Justin Narayan, Alpha Australia’s Hillsong Church Relations; and Michelle Ng; Campus Coordinator of Acts Church. The panel shared from their experience of working with the younger generation and being in youth ministry. There were many anecdotes and real-life experiences, all of which included wisdom and advice on how to continue persevering as we answer God’s call upon our lives to reach the next generation. Participants attending the Distinctive Leadership Course (DLC) with Dr. Samuel Tranter of St. Paul’s Theological College (SPTC). From the second half of Day 2 onwards until Day 3 of the training, the Alpha Youth staff had the opportunity to join the Distinctive Leadership Course (DLC) that was organised by St. Paul’s Theological College (SPTC). These two days provided staff with the opportunity to hone their leadership skills based on sound theological values. On Day 4 of the training, staff joined GLOW U, a campus event organised by Alpha Malaysia. 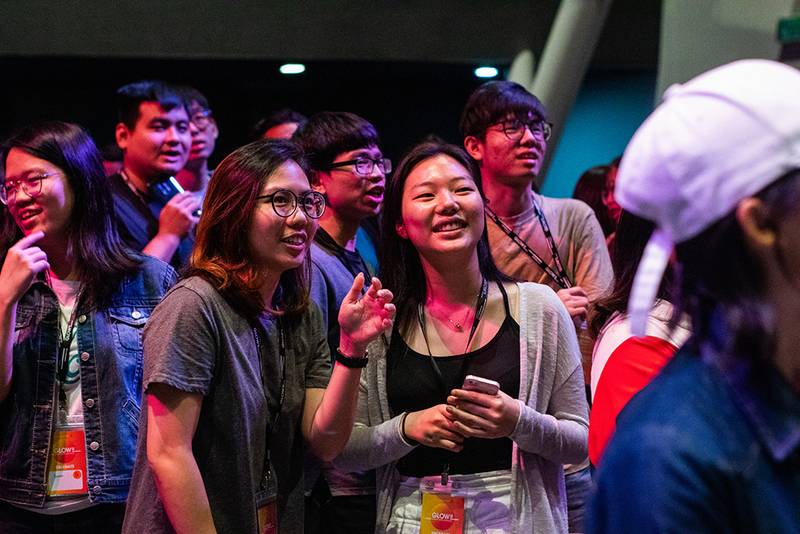 The event saw 116 participants from 30 universities. Attendance was unprecedented with this being the first time Alpha Malaysia has organised GLOW U. It was very exciting to see students from so many universities keen to run Alpha and on fire to bring the love of Jesus to their campus. The 4 days of training was lively and full of energy, but more importantly was a time of equipping and sharing for the Alpha Youth staff as they prepare for the year ahead. It was a time of coming together not just to learn and share, but also to minister and be ministered by each other and the Holy Spirit. We pray that in the days to come, the Holy Spirit will bring the Alpha Youth staff into a deeper encounter with His love as they continue to equip churches with tools to reach a whole generation for Jesus.